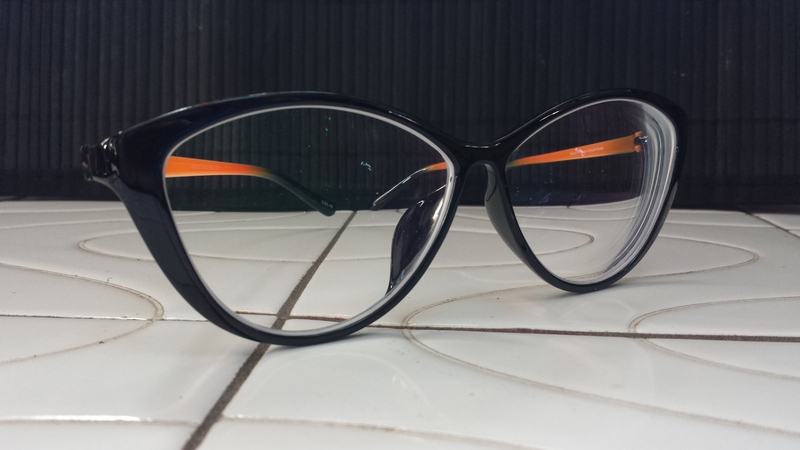 Streamlined modern version of cateye glasses in trendy colors. This pair is one of the hottest styles on our site. These you will find will compliment your face shape, especially the larger and rounder the face the more this shape will compliment your style. 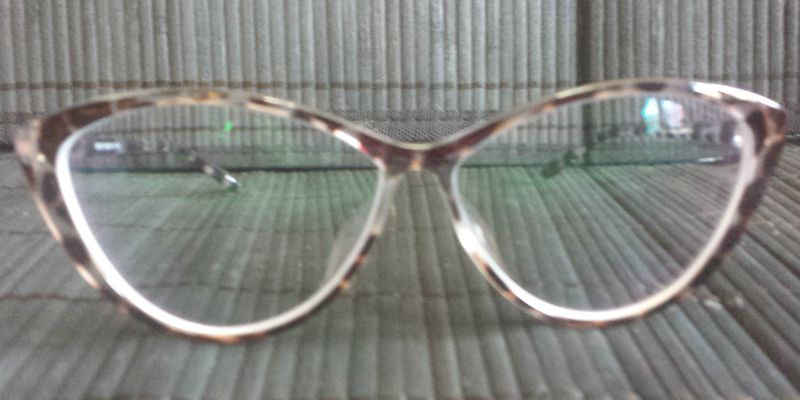 These frames are big..if your face is on the smaller size you might find it a bit out spoken. But nevermind because soon you will notice everyone complimenting your glasses come what may and they will become your go-to pair! Put the extreme durability of tr-90 and add to it more flexibility. You get a frame that is extremely light weight, and very flexible.TR-90 flexible is a perfect solution for kids and active adults along with polycarbonate coating for extra safety. 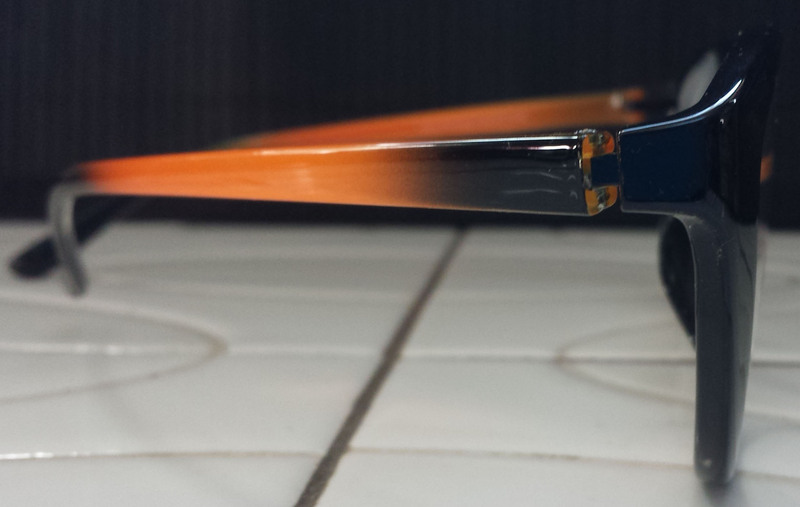 "Taylor S" is the first style of glasses purchased from Eyewear Insight. I honestly couldn't be happier with them. I usually wear fairly small frames and I typically choose basic black. 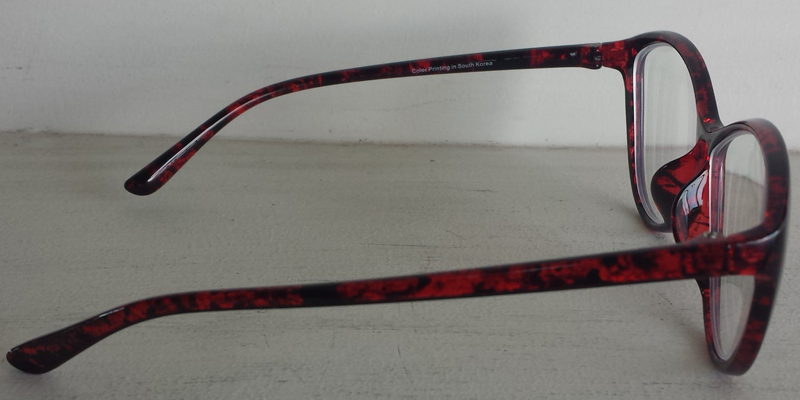 When I chose these glasses I was looking for something totally different than my usual style. I chose the red tortoise color. The first day I wore these to work, I had several people tell me that they thought I was a new employee because the new glasses changed my look so much! One of my co-workers, who DOESN'T need prescription eyewear said that she was considering buying glasses just as an accessory and she complimented me on the glasses. The prescription is spot-on. The frames are lightweight and comfortable. Love these glasses!! Comfortable and stylish at a great price. I'm very happy!! These glasses are spectacular! Prescription was just right, arrived on time, and I'm extremely happy. I can't wait to order a third pair of glasses from this website. 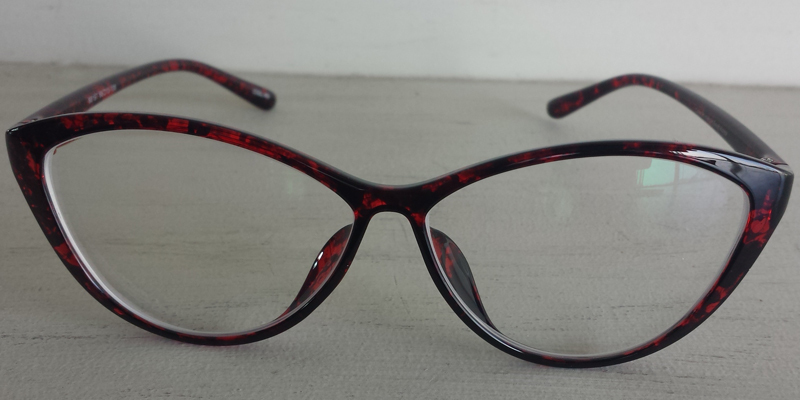 These frames are very light and easy to wear. I have some slight sliding on my nose throughout the day, but it's manageable. The little glasses case and cloth they come with its simply darling! I love these glasses because they are super trendy,comfortable,lightweight, and affordable. Every where I go I get compliments on how cute my glasses are. I was a little skeptical at first wondering if they were going to get my prescription right, and how long it might take to receive them? Once I received my confirmation email that my eyewear had been shipped I was not disappointed! They literally came within the week of my order and my prescription was correct. I will definitely be ordering from here again in the near future!